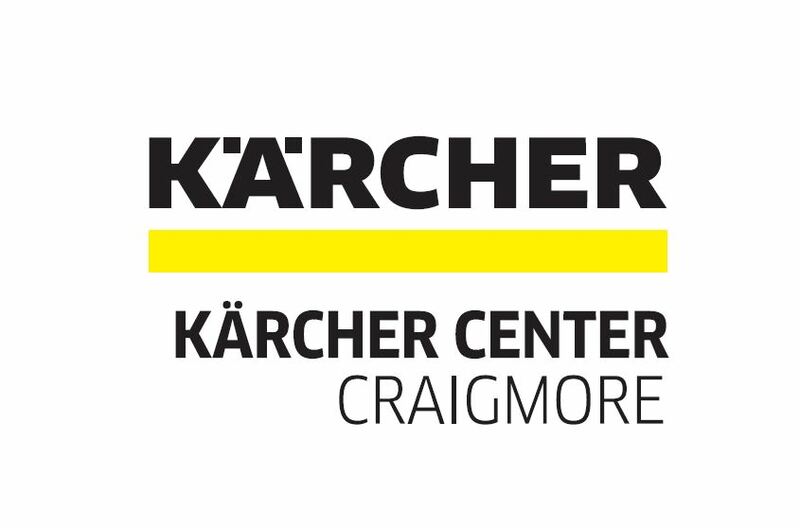 The Club are delighted to announce KARCHER as the main sponsor for the annual golf classic to be held on 17 May at Lurgan Golf Club. The event will be a Shotgun start teeing off at 2pm. 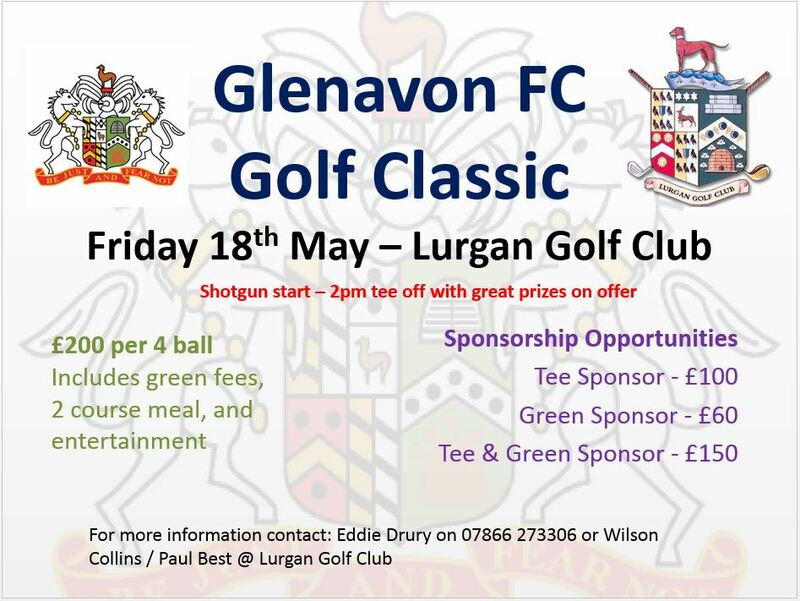 The entry cost is £160 per 4 ball (with a reduction for members of Lurgan Golf Club) which includes green fees, 2 course meal and entertainment. 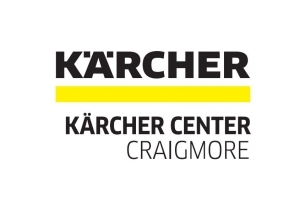 There will be a wide variety of prizes on offer. There are also a number of sponsorship opportunities still available including hole and green sponsorship. 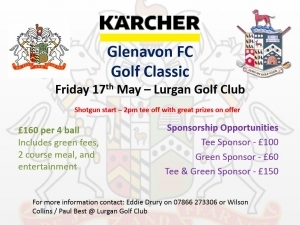 For further information please contact a member of the Development Group or Wilson Collins at Lurgan Golf Club.